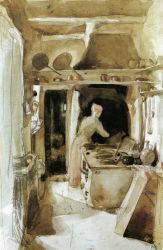 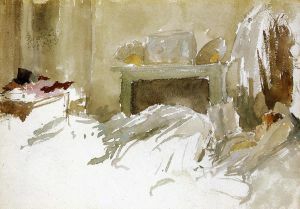 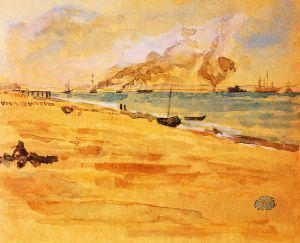 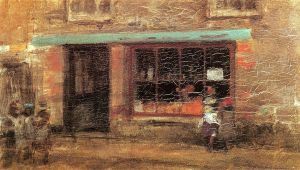 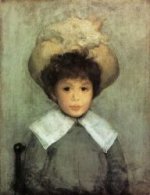 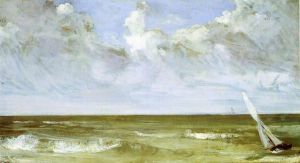 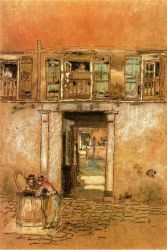 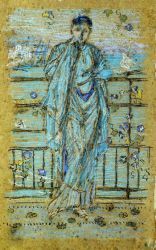 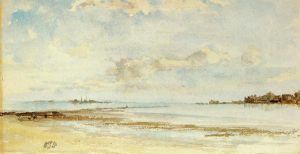 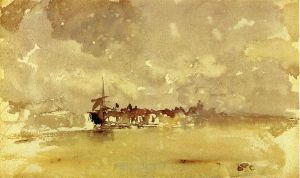 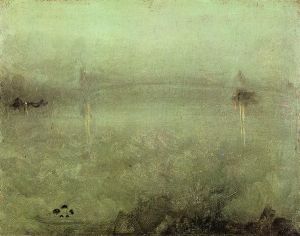 James Abbott McNeill Whistler (July 11, 1834 – July 17, 1903) was an American-born, British-based artist. 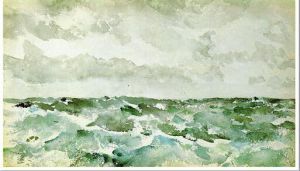 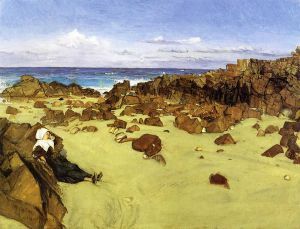 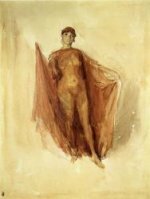 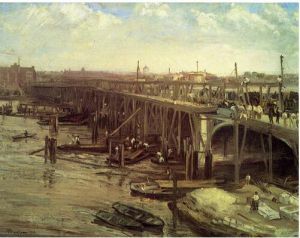 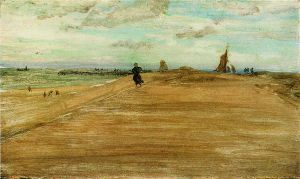 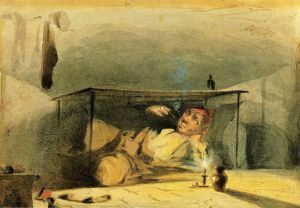 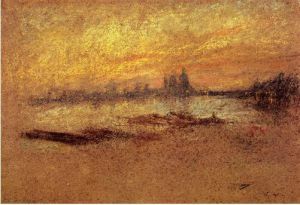 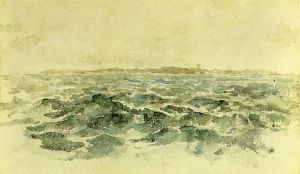 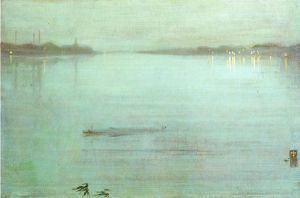 Averse to sentimentality and moral allusion in painting, he was a leading proponent of the credo "art for art's sake". His famous signature for his paintings was in the shape of a stylized butterfly possessing a long stinger for a tail. 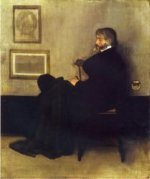 The symbol was apt, for it combined both aspects of his personality—his art was characterized by a subtle delicacy, while his public persona was combative. 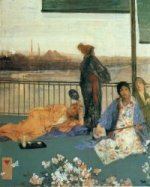 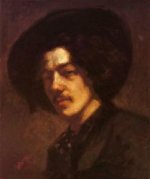 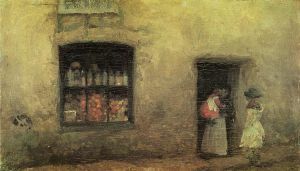 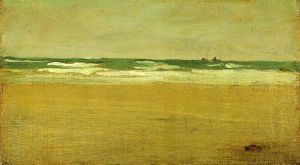 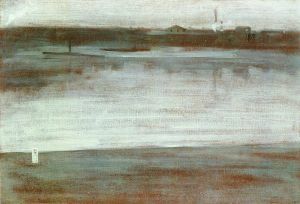 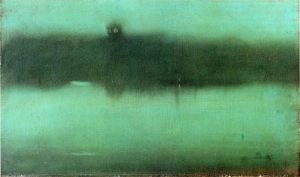 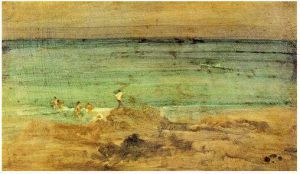 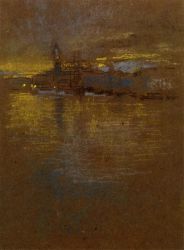 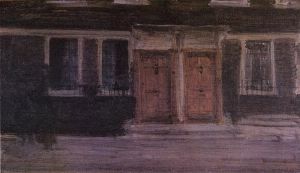 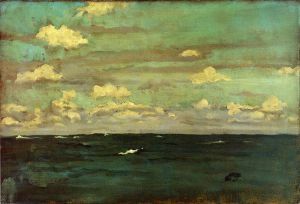 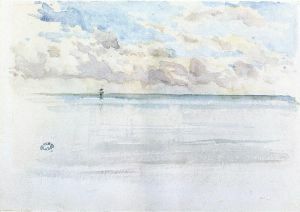 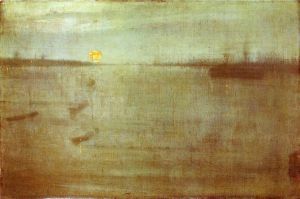 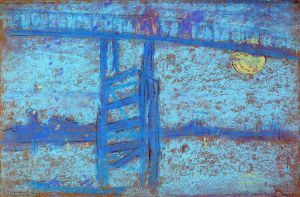 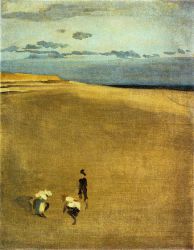 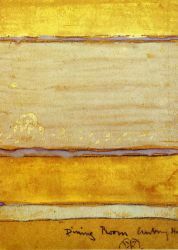 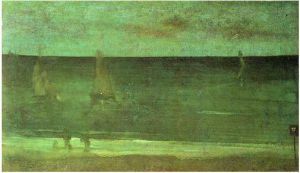 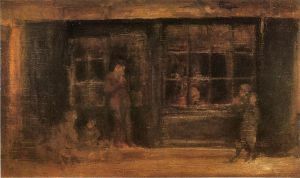 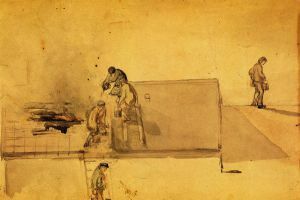 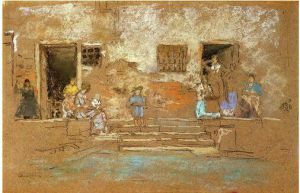 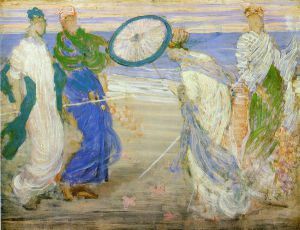 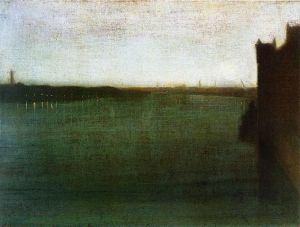 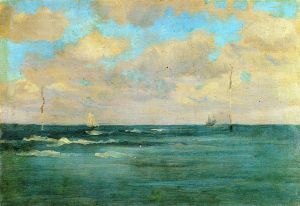 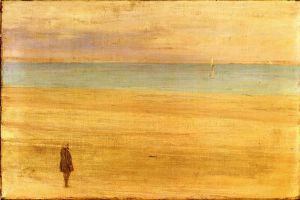 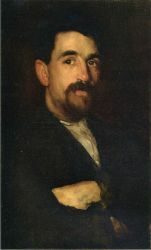 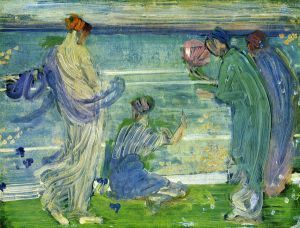 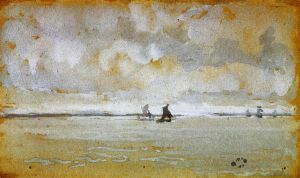 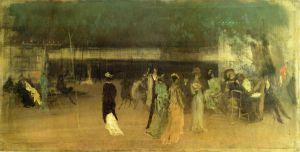 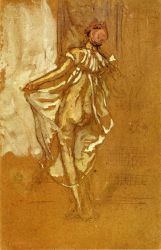 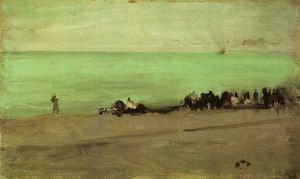 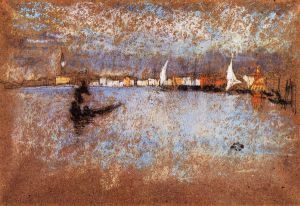 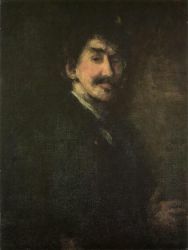 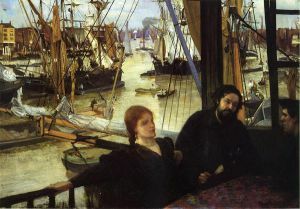 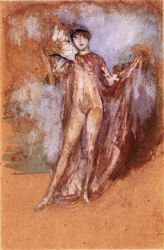 Finding a parallel between painting and music, Whistler titled many of his paintings "arrangements", "harmonies", and "nocturnes", emphasizing the primacy of tonal harmony. His most famous painting is the iconic Whistler's Mother, the revered and oft parodied portrait of motherhood. 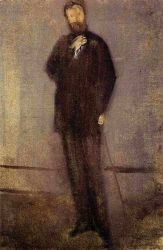 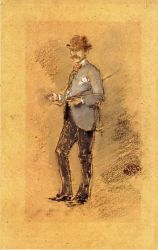 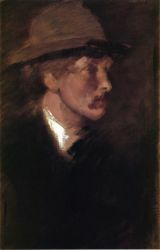 A wit, dandy, and shameless self-promoter, Whistler influenced the art world and the broader culture of his time with his artistic theories and his friendships with leading artists and writers.